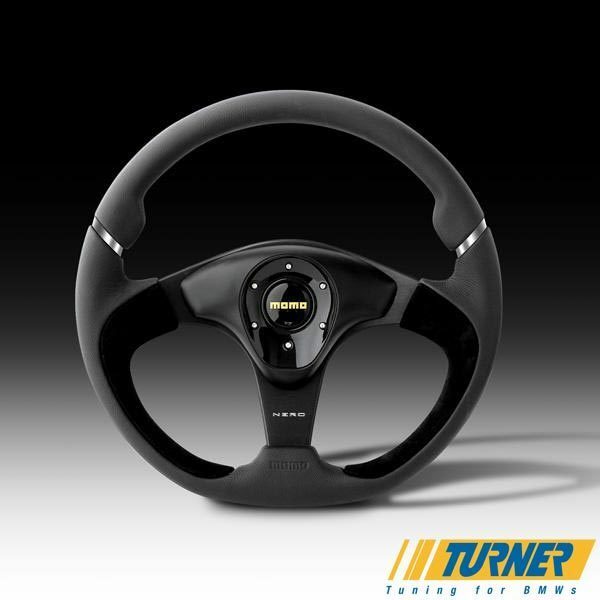 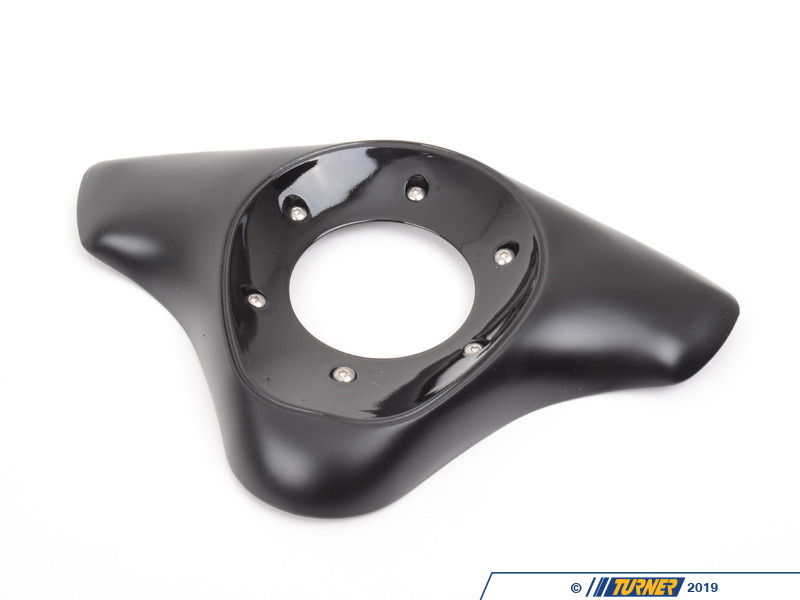 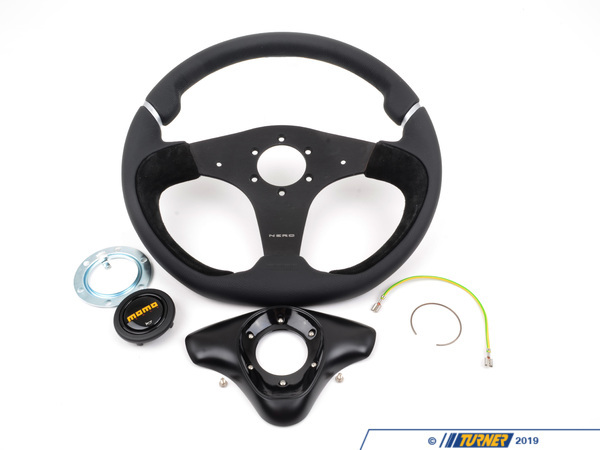 The MOMO Nero steering wheel is the best of all worlds - stylish and functional. 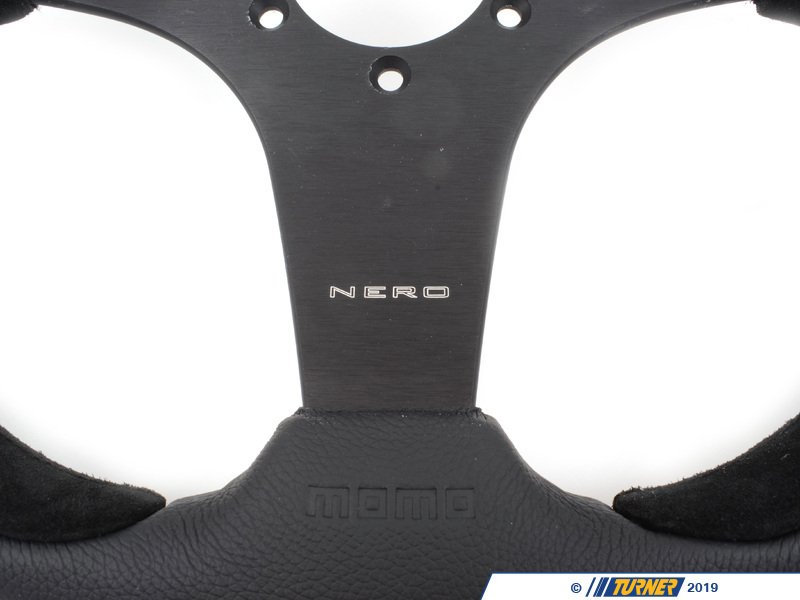 The Nero has a leather rim with suede alcantara inner spokes and rim. 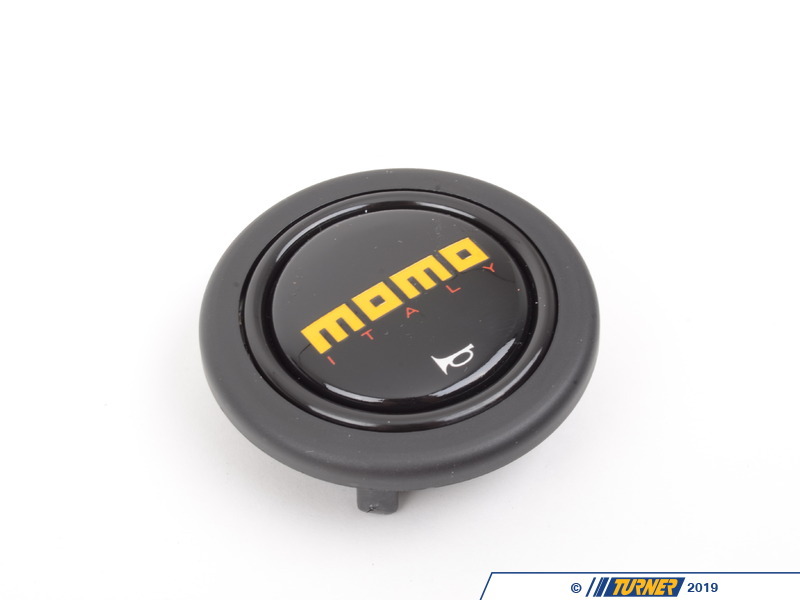 A plastic inner piece frames the MOMO horn button but is also removable to alter the appearance. 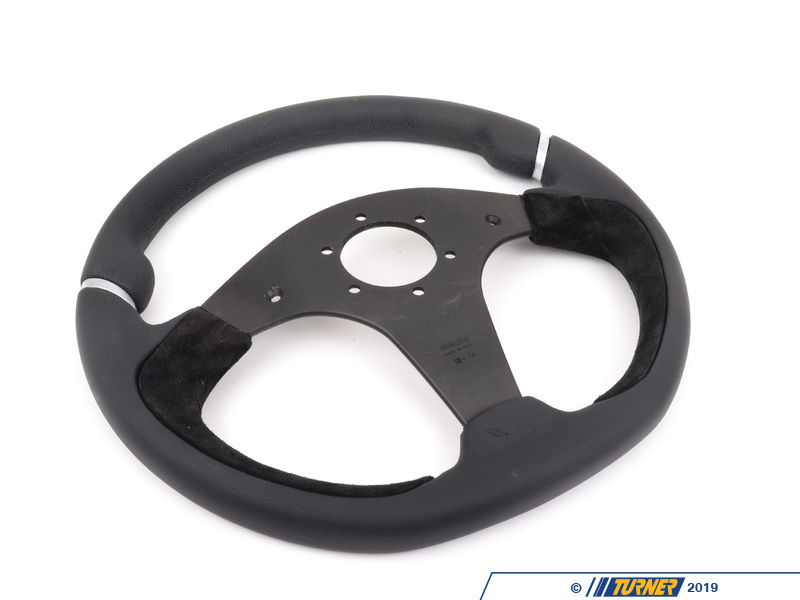 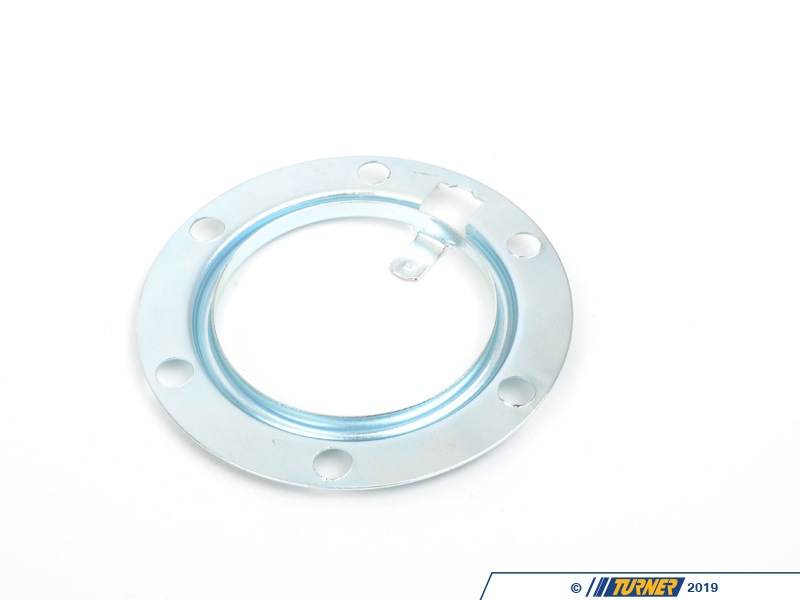 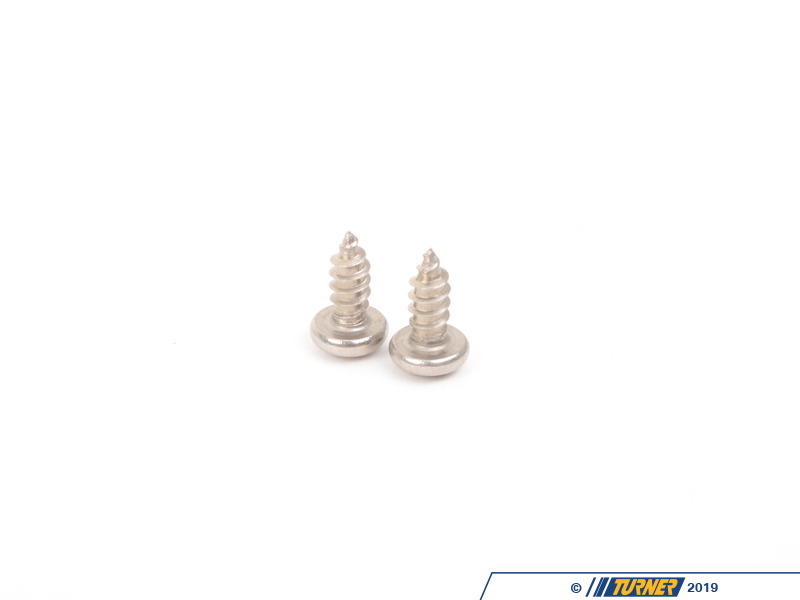 This wheel also features a flat bottom for extra leg clearance. 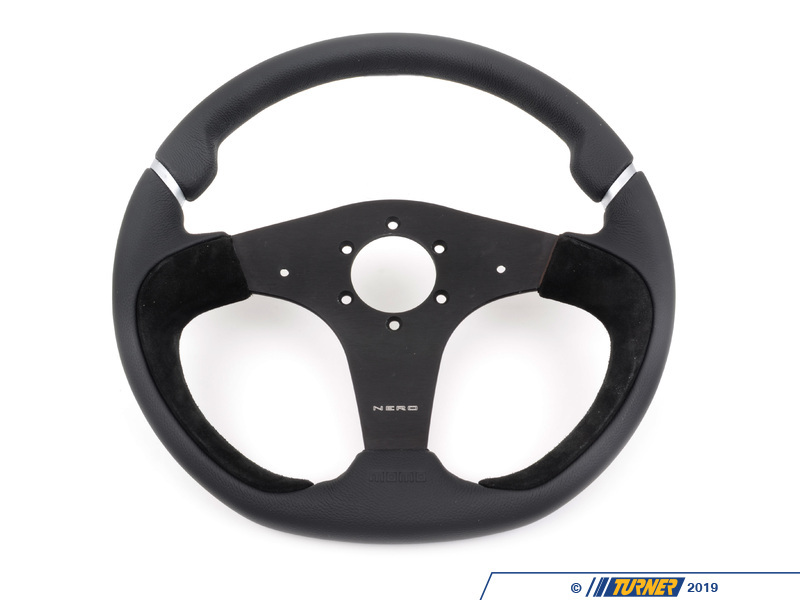 And the wheel rim has two distinct hand/thumb positions, ensuring a comfortable grip for almost anyone.